Atlanta has hit the headlines over the years on more than a few occasions. It was for example, the only city in the USA to be destroyed by fire thanks to General Sherman in the Civil War, (who can forget those scenes in Gone with the Wind) it was where Coca-Cola was invented (and is still made to this day) then it had the dubious honour of being host to the rebirth of the Klu Klux Klan in the early 1900s, and in the 1960s was the home of Martin Luther King Jr. and the civil rights movement. Today though, it deserves yet another honourable mention, as the fashion capital of the southern USA. There are quite simply more stores and shopping opportunities in Atlanta, than anywhere else in America’s southern states. This rapid rise up the retail therapy ladder has been due in no small part to SIMON, a global retail property giant, who has almost singlehandedly it seems, changed America’s retail landscape. 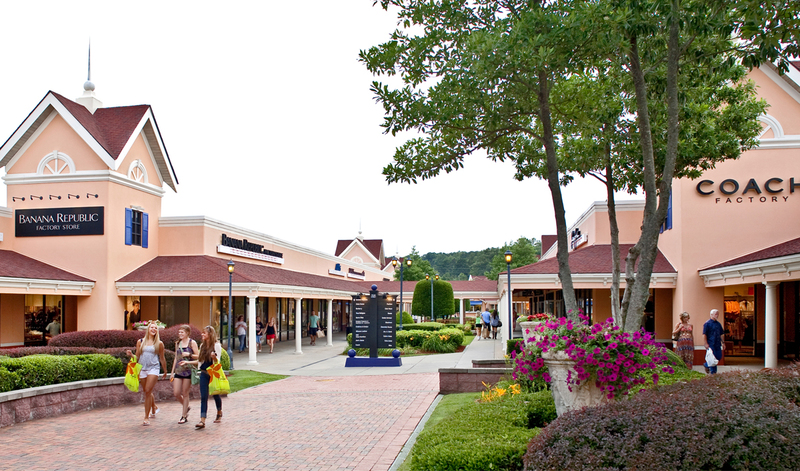 To date, SIMON has over 300 malls in north America alone, adding up to around 200 million square feet of retail space. And the good news for the people of Atlanta is their city is well and truly on the SIMON radar. 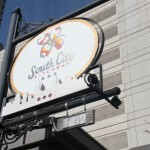 While the States boasts a multitude of shopping opportunities, it is in Atlanta where the smart money is these days. From the old money tree-lined avenues of Buckhead (known locally as the Beverly Hills of the east), where the SIMON-owned twin malls of Phipps Plaza and Lenox Square Mall manage to co-exist bang opposite each other, and where there are more high end fashion boutiques than anywhere else in the entire USA, to the downtown delights of boutiques and shops selling everything from fashion and art, to antiques and furniture. 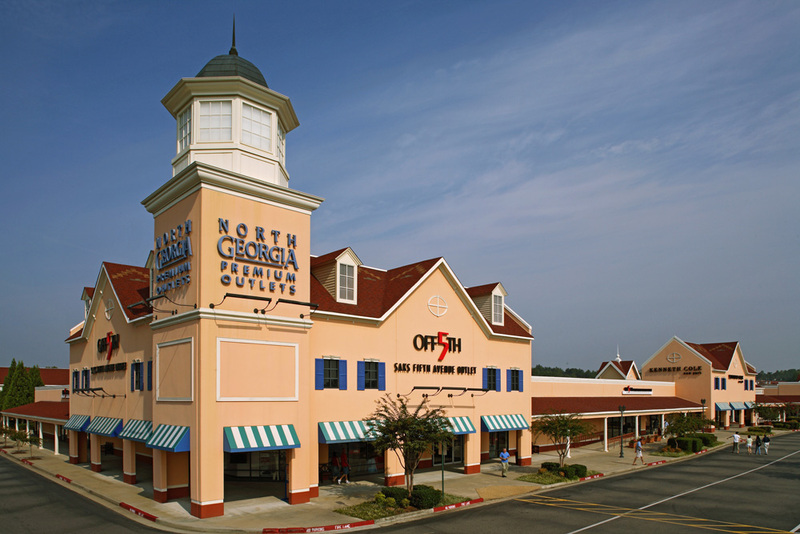 Then, just 45 minutes north, a stone’s throw from the Appalachian Trail in the clean country air of Dawson County, the North Georgia Premium Outlets beckon. Another SIMON property full to the brim with designer wear and discounts of up to 65%. 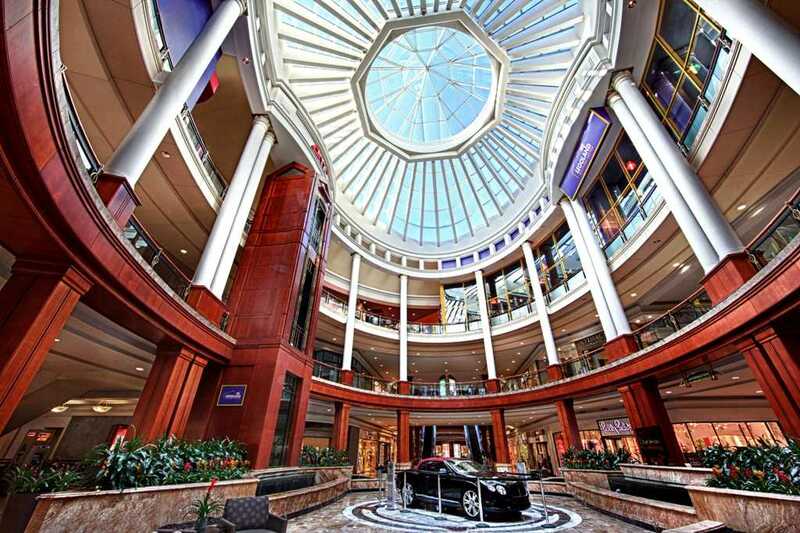 Atlanta’s retail prominence is not through luck, but simply down to position. There’s a saying ‘in Atlanta, you’re never more than 3 hours from anywhere’ and while it might not be technically true, it has always been the railroad hub of the entire American south, probably why it was originally called Terminus. With its rail connections came commerce and today it’s no surprise to find the headquarters of Coca-Cola, UPS, CNN, Home Depot, AT&T, Delta and many other global companies based here. There is no doubt Buckhead is Atlanta’s signature district. It literally screams wealth; Sir Elton John has condo here and the mansions lining Tuxedo Park sell upwards from $15M. 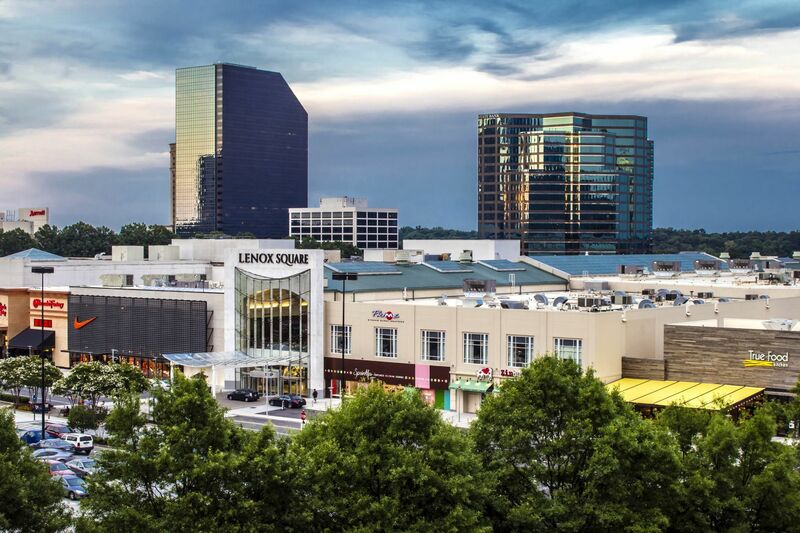 The twin malls are right at the centre of Buckhead surrounded by a plethora of luxury hotels including Ritz-Carlton and The Four Seasons, all of them within walking distance. 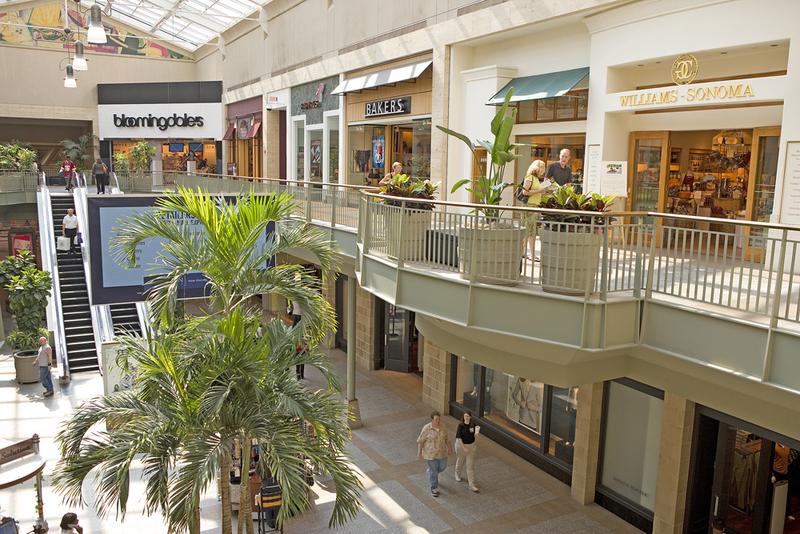 Of the two, Phipps Plaza is the more designer-led with 90 high end names literally lining up to do business with you. 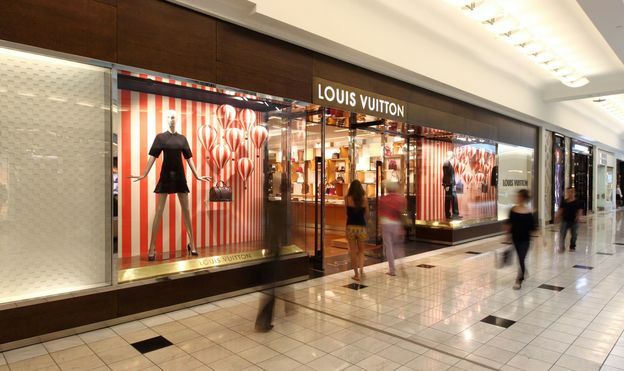 Saks 5th Avenue, Jimmy Choo, Versace, Nordstrom, Tiffany, Valentino et al all under one roof. And when you’ve had your fill of retail therapy for one day you can relax in the 14 screen movie theatre, let the kids loose in the Legoland discovery centre and enjoy enough dining options to satisfy all tastes. Lenox Square across the road, might be classed as the bigger sister of the two as it was the first mall to open in Georgia in 1959, and it has over 250 stores ranging from the big department stores like Bloomingdales, Macy’s and Neiman Marcus to more designer boutique options such as Banana Republic, Bulgari and Salvatore Ferragamo. There’s a more relaxed feel here, with many retailers offering reduced prices and combination deals. I spent a lifetime in the trendy Original Penguin store drawn in by the “60% off everything” poster and ensured i got my money’s worth. Away from the razzle dazzle of Buckhead, I was intent on seeing just what bargains could be had at the North Georgia Premium Outlets; were the fabled offerings of up to 65% off really there for the taking? 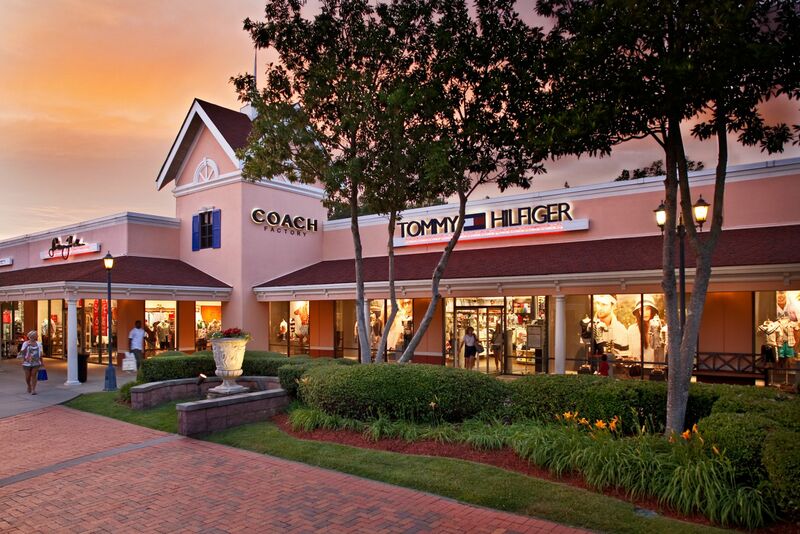 To be successful in outlet shopping you have to have a buying strategy and stick to it. 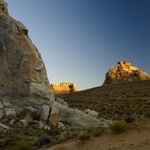 The time of the year you travel for example, can make a huge difference. On Black Friday (always the Friday after Thanksgiving in late November) US retail goes sale crazy with many stores opening at midnight to maximise selling opportunities. Get yourself a Premium Outlets VIP coupon discount book giving you more deals on selective stores and opens up a whole new world of possibilities. The coupon books are free if you take out complimentary VIP online membership. Then, study the map of the mall to see where your favourite stores are located and aim for those first. When you get inside, however tempting it is to browse the aisles, just go directly to the sale racks generally at the back of the store. Here you’ll find huge discounts on top of the already reduced high street prices and the good news is your discount coupons will work with these items too. So, how did I do? Armed with my VIP coupons I went to Saks 5th Avenue which was offering an extra 40% off the standard savings. That translated into a Calvin Klein ladies bag down from $258 to $199.99. My coupon gave me another $19.23 off that and, (drum roll) because it was a 2 for 1 offer, I managed to get a Mischka Badgley bag worth $269 for free! So far so cheap then! Over to Polo Ralph Lauren and tucked away on the sale rack at the back were a couple of long sleeve polo shirts reduced from $79.99 to £27.99 and a woven dress shirt at 50% off, down to $34.98. I nearly bagged the deal of the day with a suit reduced from $800 to $120 but try as I might it just didn’t fit and lastly, Calvin Klein happily dropped a shirt from $58 down to $14.79. What else is there to do in Atlanta? Atlanta may be the retail capital of the American south, but it’s not just about shopping. Why not invest those retail savings in some of the city’s other attractions. 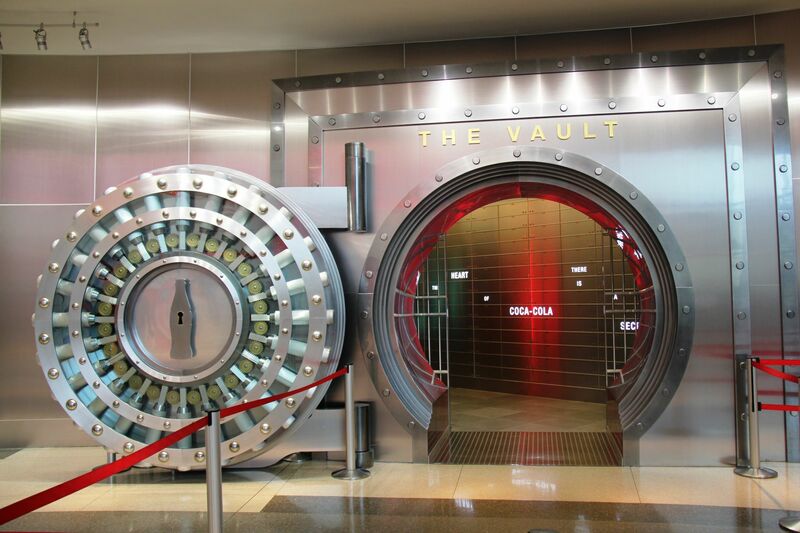 The World of Coke is a fascinating journey through the history of Coca Cola and, hidden deep inside the vault, lies the top secret recipe created by Dr. John Pemberton back in 1887. Right next door is the world’s largest aquarium with 10 million gallons of water supporting over 100,000 marine animals. The Georgia Aquarium is a very impressive place with its family of whale sharks and Beluga whales my particular favourites. For those of you with green fingers, The Atlanta Botanical Gardens is another worthy attraction with over 30 acres of plant life. During December evenings, the whole park is transformed by a million lights putting on a stunning light show. 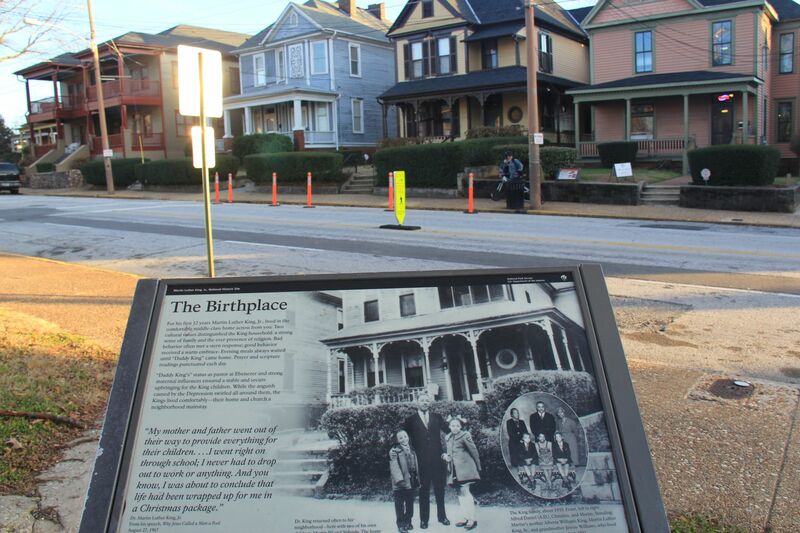 The Martin Luther King Jr. Centre chronicles the history of civil rights and his family home and last resting place are just across the street. Lastly the Atlanta History Centre includes information on Atlanta’s large Jewish community and entrance to Margaret Mitchell’s house, the author of Gone with the Wind.